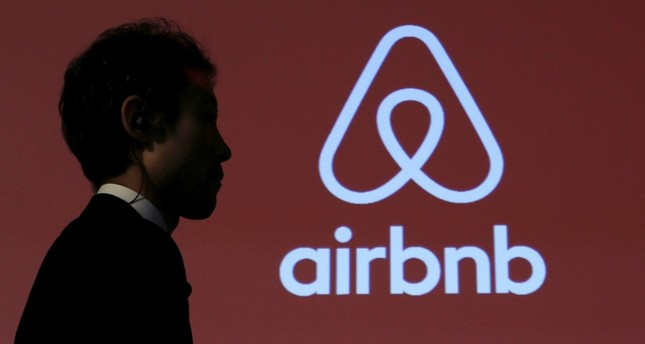 Airbnb said on Tuesday that it would not implement the planned delisting of Israeli settlements and has decided to allow listings throughout the occupied West Bank, but added that the company would donate proceeds from such bookings to international humanitarian aid organizations. Heeding calls from Palestinians who want the West Bank for a future state, Airbnb had said in November that it would remove the listings of around 200 settlement homes. Some groups like Human Rights Watch hailed that decision but Israeli leaders condemned it.